Category Archives: How to Thrive? 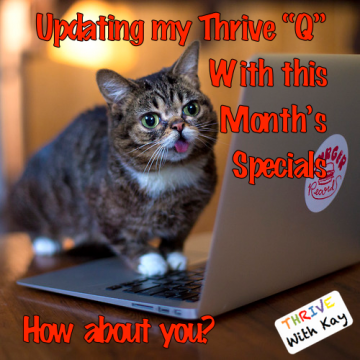 The Thrive Monthly Q – What is It? How Does The Q Work? How do I build my Home Store? 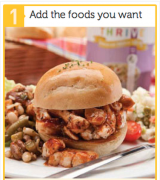 Enter the The THRIVE Q — THRIVE’s brilliant monthly grocery delivery program that brings the grocery store to your home — it delivers all the THRIVE foods you need for delicious, healthy meals right to your door each month, on the date and budget you choose. 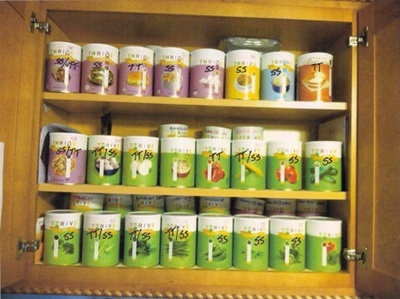 When you go on The Q, you always get the best price on your THRIVE foods. And it’s as simple as 1, 2, 3. 1. 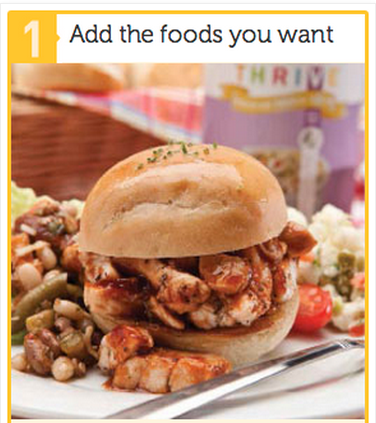 Fill your Q by adding your favorite THRIVE foods. 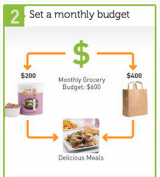 The Q will organize your foods into customizable monthly shipments based on your budget. If you want to shop the monthly specials for additional savings, it’s easy to swap those products into your current month’s shipment. 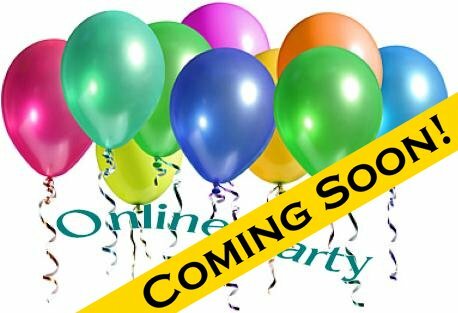 Feeling overwhelmed with all the products THRIVE has to offer? Not sure where to start? 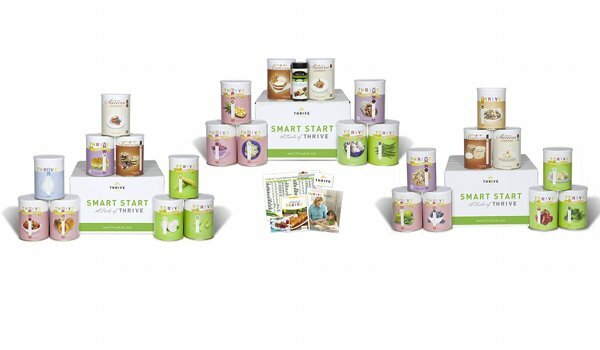 An easy and I feel the best way to begin is with one of our Smart Start options – A Taste of Thrive or Chef’s Selections 200. These are both a 3 month, preselected grouping of THRIVE products that include recipes and tips to help you start using THRIVE. 2. Choose your Monthly Budget. Choose the amount you want to spend each month to build your THRIVE Home Store. Reallocation is the key! When considering your reallocation budget, remember to factor in all the wasteful things we learned about here. Reallocate a portion of that budget to THRIVE. 3. 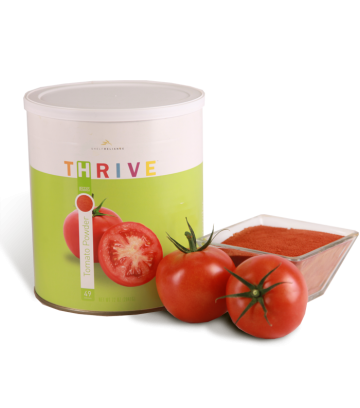 THRIVE foods are shipped to your door on the date you choose, saving you time and money by avoiding unnecessary trips to the grocery store. How much time and money in gas can you save by not having to make extra trips to the store because you have a stocked Home Store? What would you do with an extra $300 – $700 in gas savings yearly? — Piano or Dance lessons? 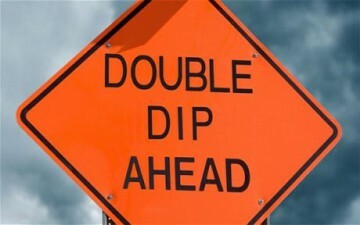 — Add to Retirement or College Funds? 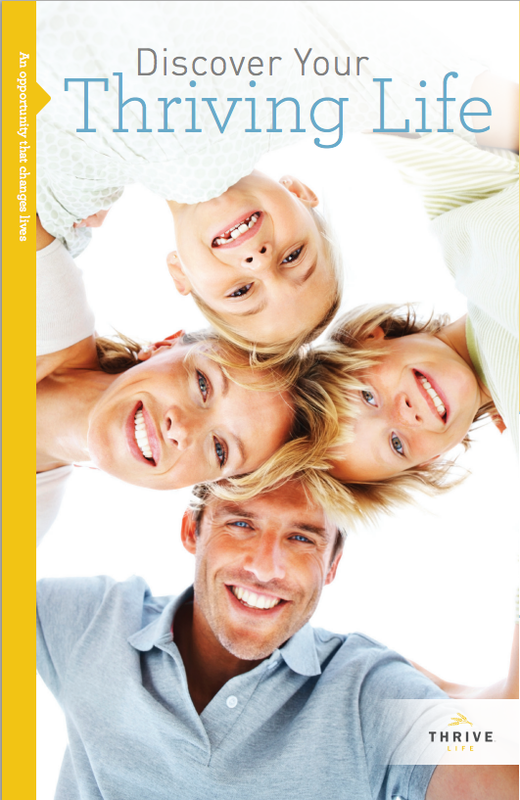 With just a $100 Monthly Budget to start, Your Q Club Membership is FREE adding even more value. If your first Q shipment is $100 or more (before shipping), you will automatically become a part of the Q Club. If it’s under $100, you can still receive the benefits by paying a one time fee of $79.99. Reward points — Our Q Points reward program offers you 1 point for every dollar you spend on the Q! 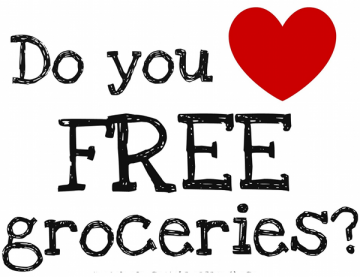 Those points add up to allow you to get free THRIVE, emergency, and even Food Rotation Shelve products! 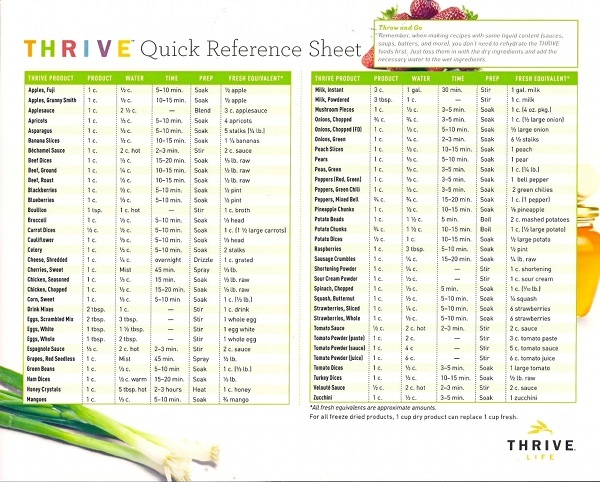 No Risk with the THRIVE Q! The Q has an initial commitment of 3 months, where your starting budget and ship date are locked. This gives you 90 days to get familiar with using THRIVE and really give an honest effort to incorporate it into your daily life. If you do, I know you will stay on the Q and keep building and replenishing your Home Store. After those first 3 months, you can adjust your budget up or down, change your ship date and even pause it, if you need to. I want you to be 100% comfortable and satisfied with THRIVE, and if I can’t help you address any concerns, you can cancel your Q. The time has come! 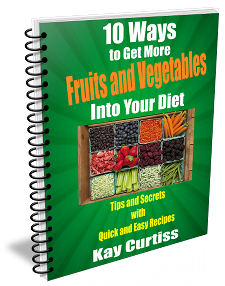 Click here to get started . . . There is a good video tutorial on setting up your Q. If you have further questions, ask them in the comments and I’ll answer them as best as I can. 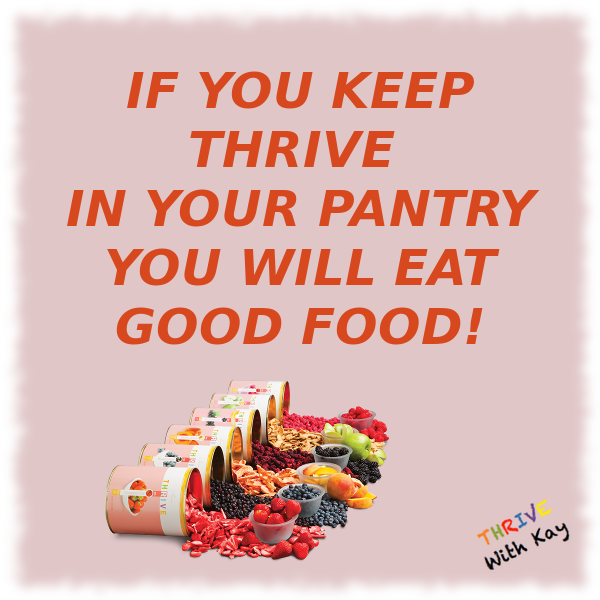 This entry was posted in Home Store, How to Thrive?, Thrive Meme, Thrive Q and tagged Home Store, The Q, Thrive Q on July 30, 2014 by Kay Curtiss. A Thrive Home Store – What is it exactly? 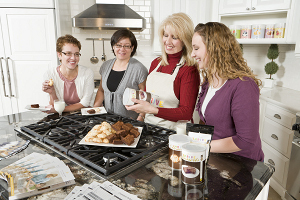 Have you ever wondered just what is a THRIVE Home Store? 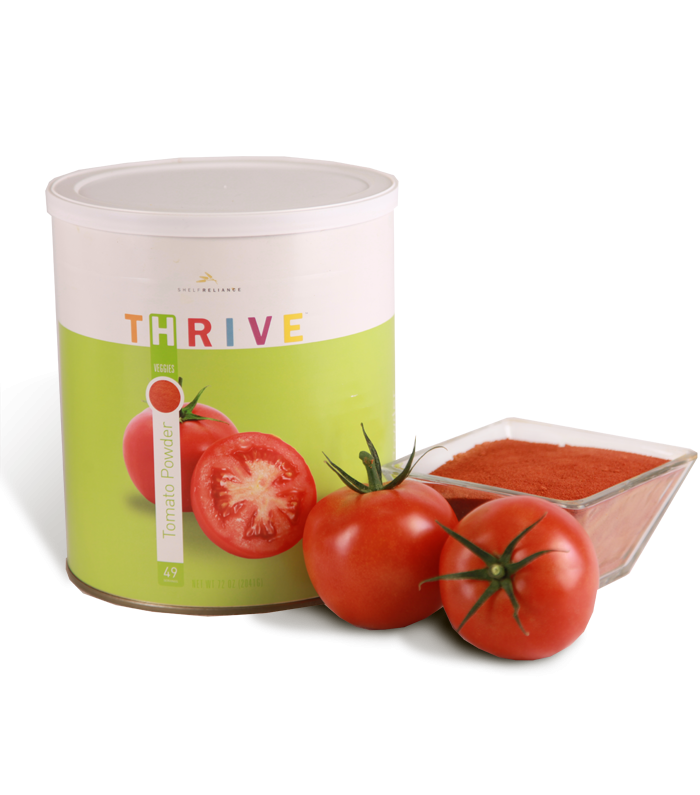 A THRIVE Home Store is just a well stocked pantry of THRIVE and other products that your family likes, and you use in your everyday cooking. It’s like having your own grocery store in your cupboards. 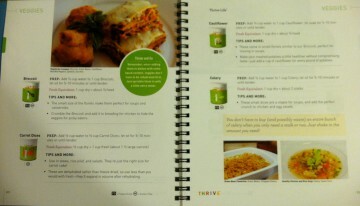 Why should I want a THRIVE Home Store? 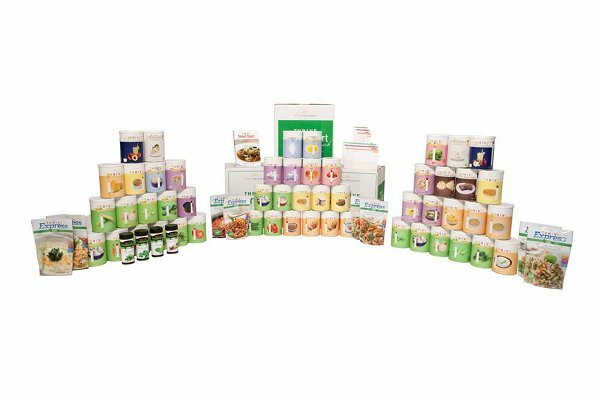 By building a good THRIVE Home store you can eliminate those little extra trips to the store, costing you valuable time and gas AND eliminating all those impulse buys saving your money, that we already learned about here! One of the best reason for having a THRIVE Home Store is PEACE OF MIND — that’s worth a lot in our world today! 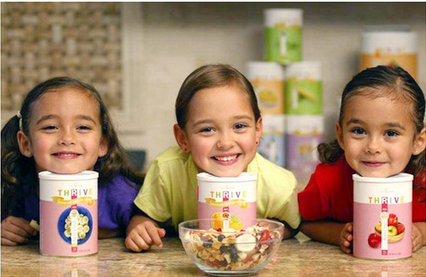 With a fully stocked THRIVE Home Store, you and your family will be able to eat normally if bad weather hits or if other events occur that disrupt your life. This is so important emotionally. When events outside of your control disrupt your life, you will instinctively hold on to whatever and as much “normal” as you can. 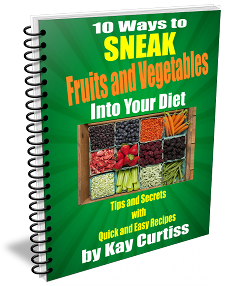 And if you have a good Home Store and it provides the “normal” everyday meals for your family, this will be a BIG anchor of “normalcy” to help your family deal better with the stress of the “not normal” things that are out of your control — whether that lasts for just a day or two or longer. Last winter, we had an ice storm that knocked out our power for 4 days. It became a fun adventure when we didn’t have to worry about what to eat. 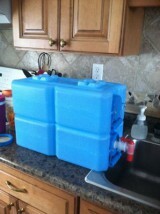 We had no trouble with rehydrating. We just brought up a couple of our waterbricks and set them on the counter and we were good to go — to cook or wash our hands or get a drink. How is a THRIVE Home Store different from Home Storage? 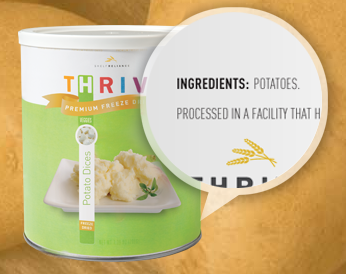 A THRIVE Home Store is food you use every day. 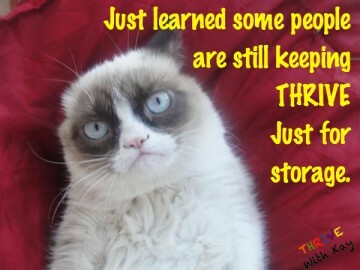 Then after you get a good foundation, you take advantage of the the THRIVE Monthly Sales and you will naturally build your Home Storage, without spending any extra money to do it! You’ll be better prepared and because you use it everyday, there won’t be any learning curve and everyone will be used to seeing those cans opened, used and love eating out of them! 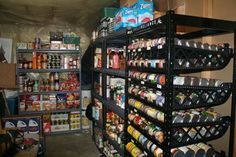 While a good Home Storage program should be rotated and replenished, my experience has been that most people that have a Home Storage mindset, just tuck it away in the basement for an emergency and don’t want to dig into it unless they absolutely have to. My truckloads weren’t this bad, but it was still a waste! I experienced this first hand when we got ourselves “prepared” for Y2K. Remember that? Well, we went through our Home Storage in 2012 and took 3 pickup truck of expired and no longer good food to the dump! 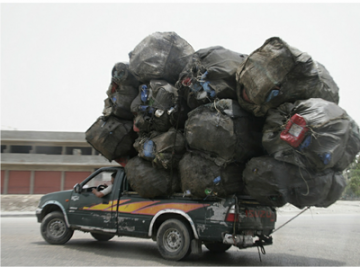 Yes, I did said 3 pickup truck loads – talk about a waste of money. That will never happen to me again! Grumpy Cat not happy some people only store Thrive and don’t open the cans and just eat it! 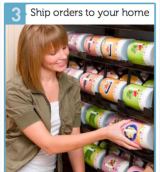 This entry was posted in Home Store, How to Thrive?, Thrive Meme and tagged Home Storage, Home Store on July 30, 2014 by Kay Curtiss.